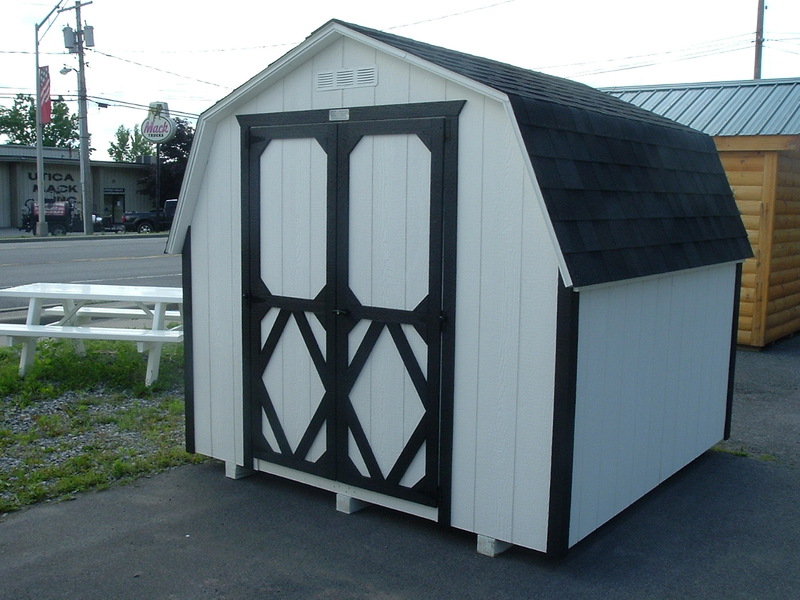 The Classic backyard shed. 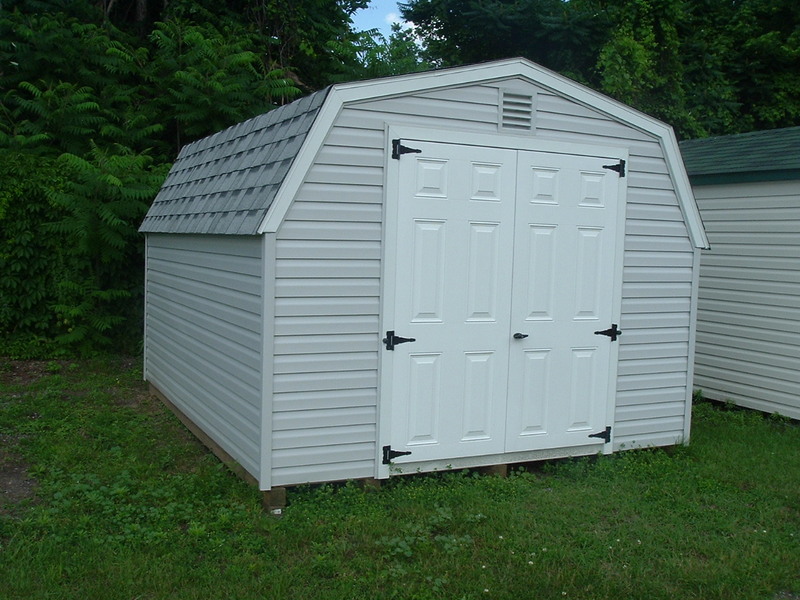 Provides plenty of storage space and protection for those seasonal items. Please CLICK HERE to request a price quote.